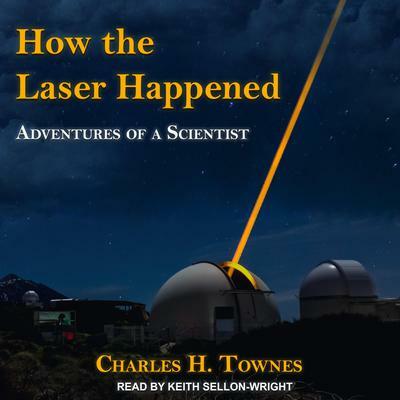 Our site offers all of the technology & engineering/lasers & photonics books you're looking for. 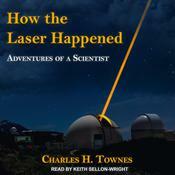 Our incredible selection of audiobook titles includes great books such as How the Laser Happened. As you browse our vast collection of technology & engineering/lasers & photonics titles you'll find a broad array of notable authors including . And no matter what media player you own you'll be listening to your favorite authors in no time as we conveniently offer downloadable audio. Explore our incredible technology & engineering/lasers & photonics titles selection and get ready for many hours of stimulating entertainment!